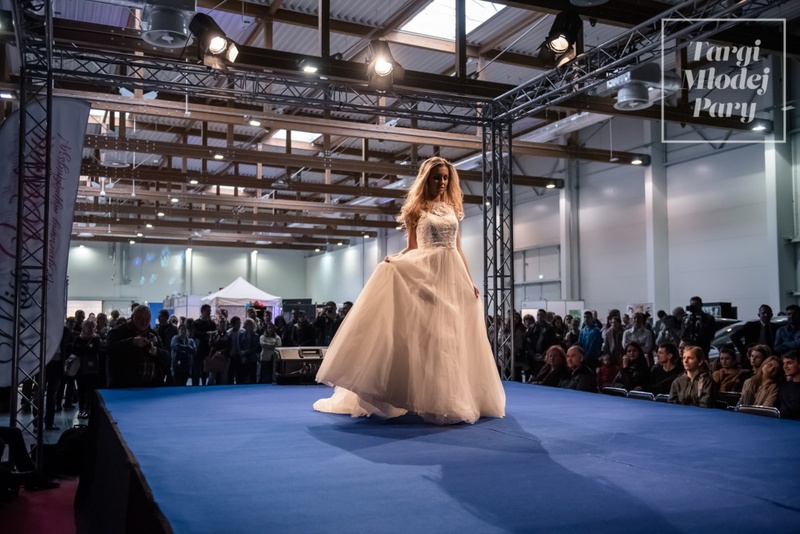 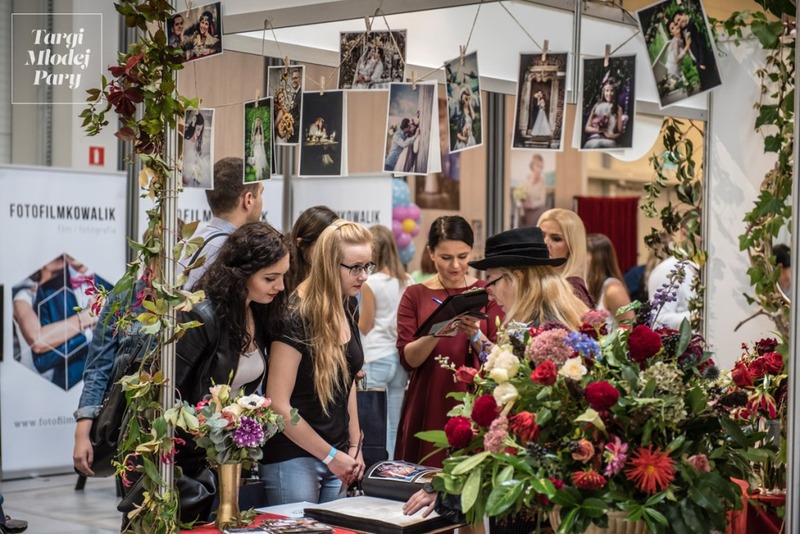 Couples looking for inspiration for their wedding day should take a part in Wedding Fair in EXPO Krakow on 14 January 2018. 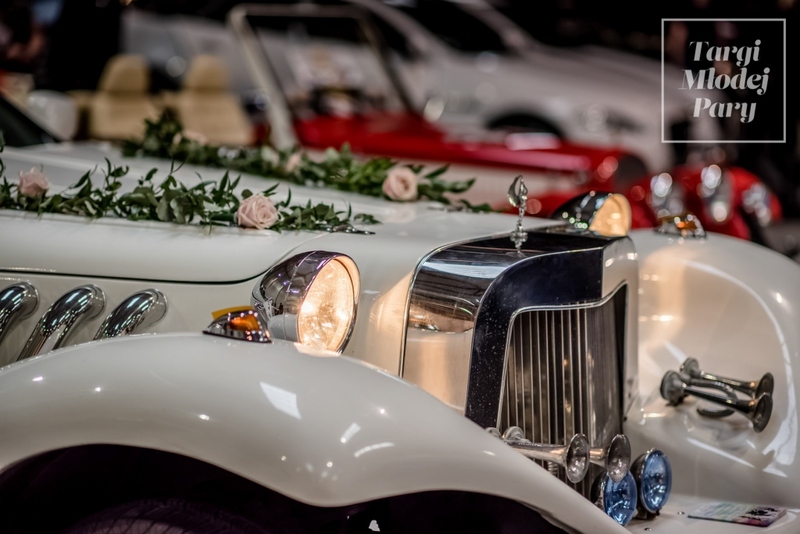 It is a great way to get to meet a variety of wedding suppliers. 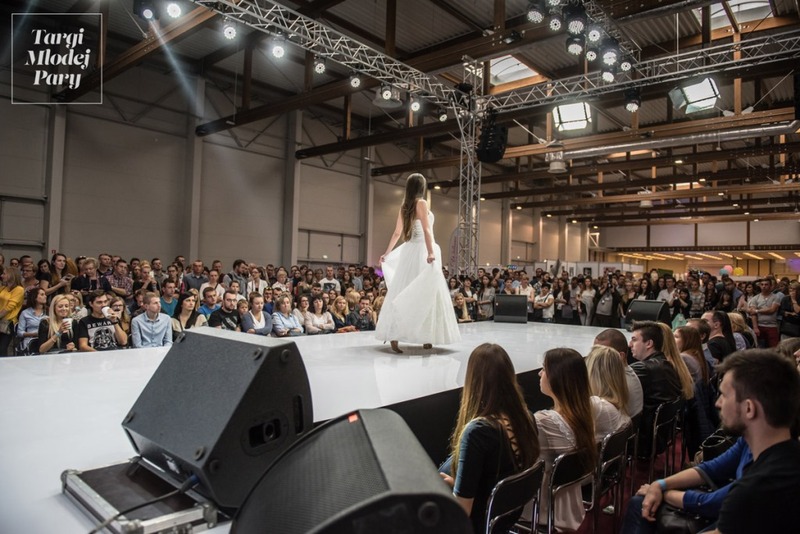 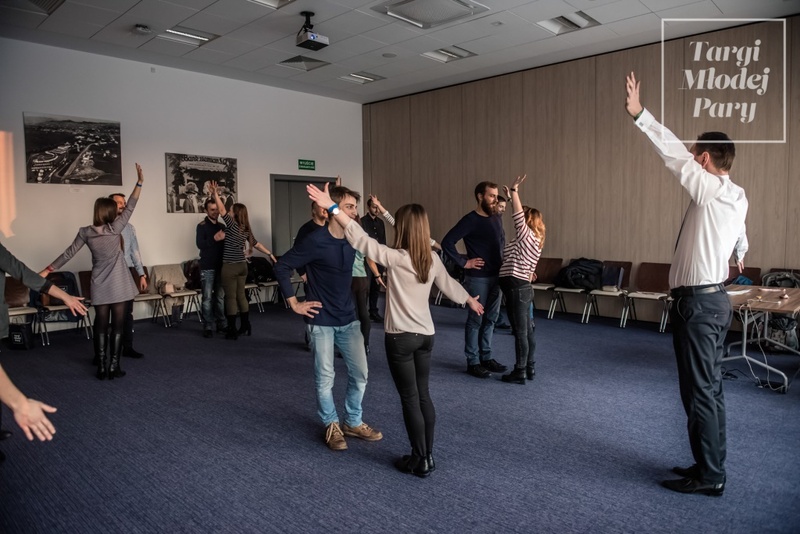 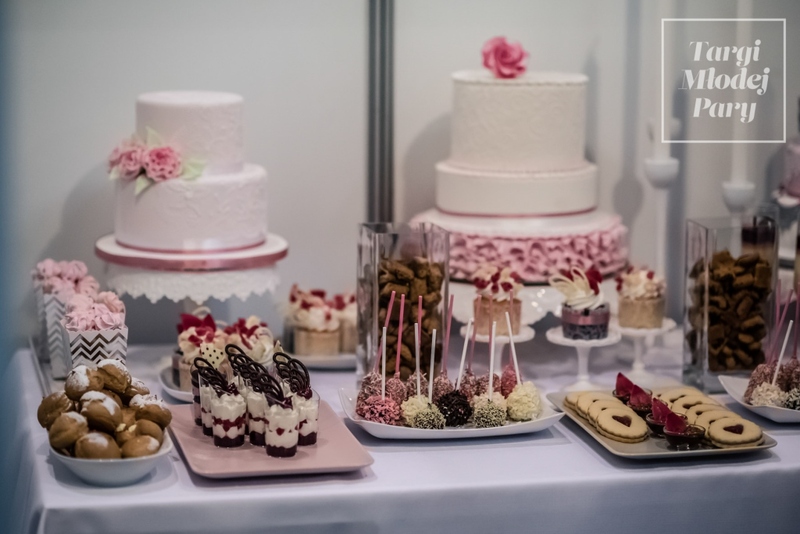 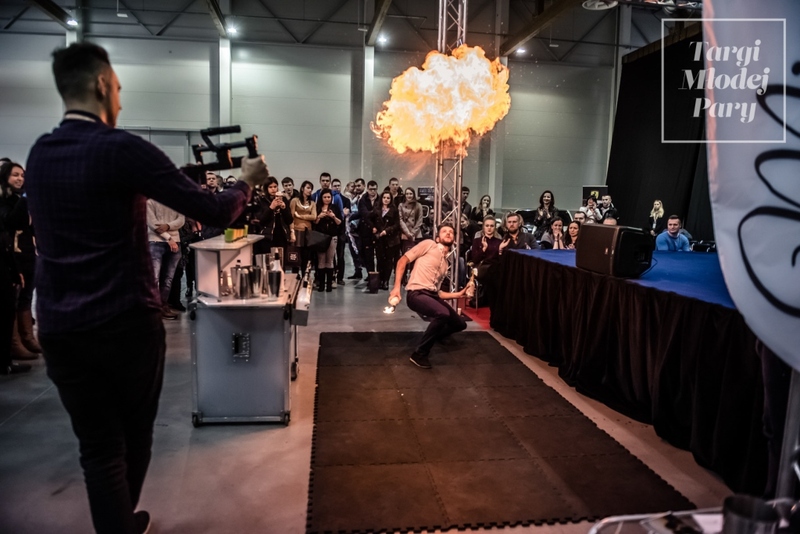 More than 150 exhibitors will gather to showcase their products at the Krakow Wedding Fair in EXPO Krakow. 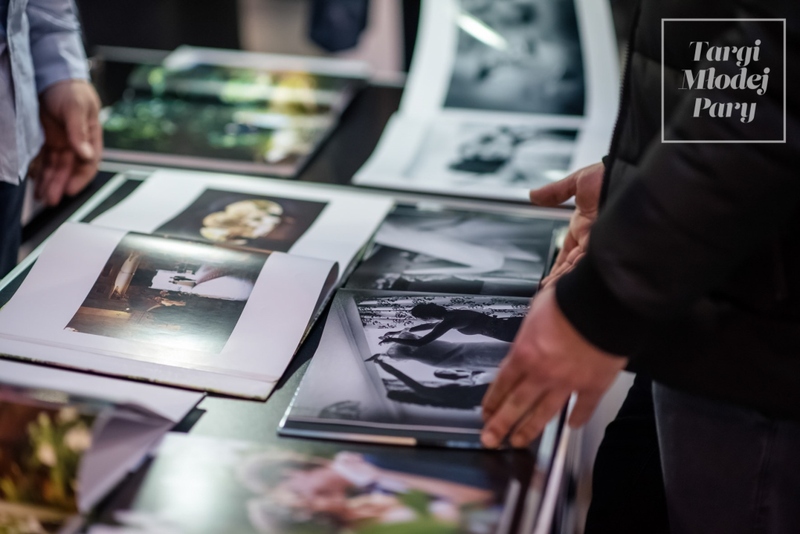 Product profiles will range from suits, dresses, bridal wears, bands, decoration items used in wedding planning etc.